Yes, we always begin Photo Art Friday on Thursday. Why? Just to be quirky, to cause a little confusion ;) and to allow early birds to hang their photo art as soon as possible every week. 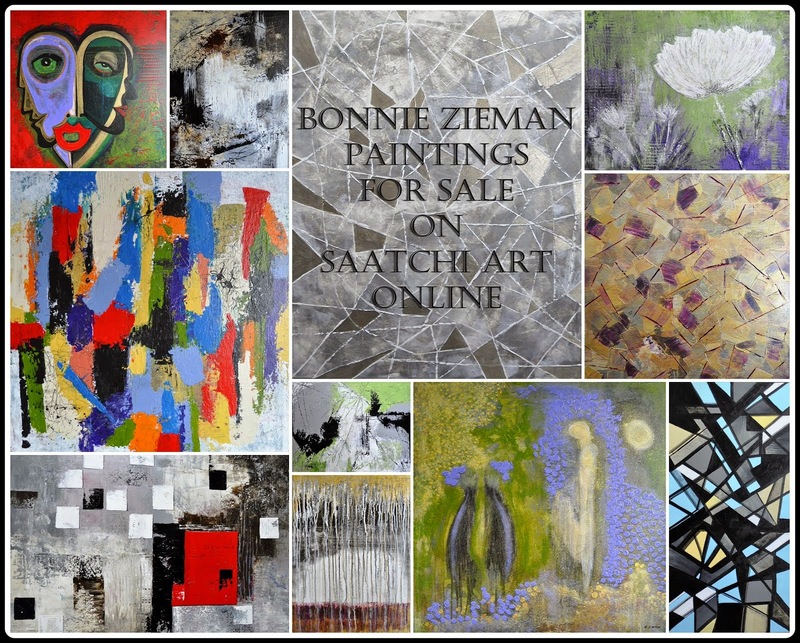 If you are an early bird, the virtual gallery opens at 7:00 p.m. EDT every Thursday just for you! a piece with a theme (in whatever way you choose to interpret it) of new life. For participating in Photo Art Friday, I have prepared a little photo art party favor just for you. Do help yourself to this new texture. 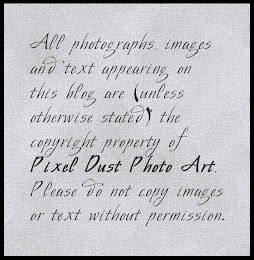 This image is a low res version of your French, 'vintagey'-looking texture. 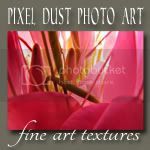 To download your free, high resolution image of pdpa Paris texture, click HERE. A sweet way to say 'thank you' would be to become a 'Follower', if you are not already! NOTE: I want to let you know that after the May 4th edition of Photo Art Friday (in two weeks), PAF will temporarily close its doors for the summer. Doors to our virtual gallery will re-open in the Fall. I'll be sure to give you lots of notice. I need to devote some time to re-building my physical strength after this bout of walking pneumonia, to get away from the computer screen and to concentrate on my photography. 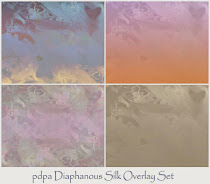 Not to worry - I'll still be posting, offering free texture downloads, and my Texture Shoppe is always open for you to browse and acquire some always unique texture sets. It is just Photo Art Friday that will be on hiatus for what remains of Spring and for our all too brief, and therefore precious, Canadian summer. * link-up a piece of photo art that contains one of my textures. Thanks for the great new texture. but GLAD you are shutting it permanently. Go! Enjoy the summer! Recover! p.s. Love what you created this week. SORRY....that was glad you are NOT stopping permanently!!! Ooh, I love your piece! Thank you for the recipe - so many new ideas in there to try out! And thank you for the texture, too! Hope you have a restful summer! My photo is a celebration for us!! 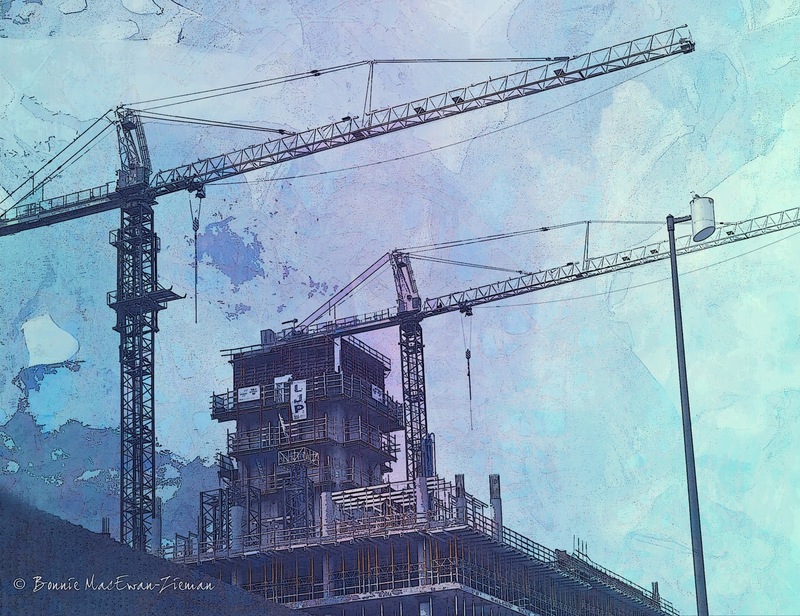 I'll miss linking up with Photo Art Friday, but I'am glad that it will be back in the Fall. Get well soon. I love your urban edit and thank you so much for the new texture. I really like that picture you have been with the cranes. The texture gives it a delightfully pictorial. Greetings ..
fun to use urban building for the theme and love the texture behind. I like the first photo very much. Thank you very much sharing my photo in your meme. Bonnie, I love your image showing new life being brought to the city. Yes it sure does and how clever, I wouldn't have thought of that! I can live without Photo Art Friday one summer if it will be back in autumn. I love Paris and would like your new Paris texture, but I can´t download it. Gillar texturen på bilden. Ha de gott i helgen. Bonnie your piece is so different and yet I like it very much. I would not have thought of Urban scenery to be connected to "New Life" but after thinking about it I can see it. Love the color and textures you used. I'll miss PAF but totally understand about your needed to recouperate and just work on your own Photography and such. Enjoy your break! Will be looking forward to the doors opening again. Could you look into this and advise, please? I sure appreciate all you do! Hi Everyone!!! Cudos going out to you all for the great artwork you have shared this week. Truly inspiring! 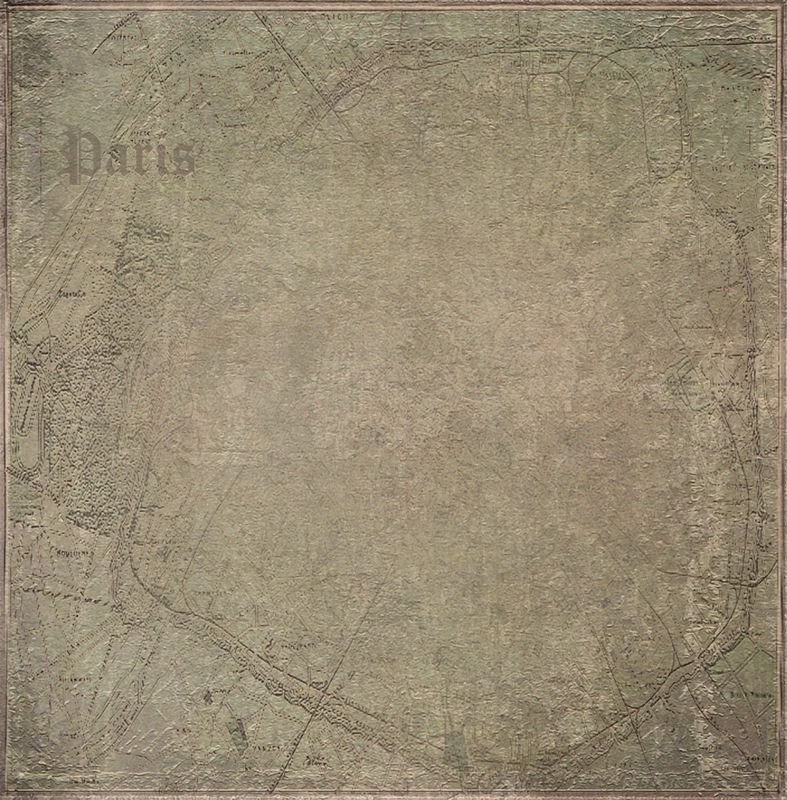 A few of you have mentionned that you are having trouble downloading the "Paris" texture. There have been dozens of downloads of it, but guess there have been glitches for some of you. I have, therefore, reloaded and relinked it. To do so I gave it a new name "Paris II", but it is still the exact same texture. Hope it works for you now. If not, let me know and I will happily attach it in an email to you. The link goes to the very same page for download and the message is the same. I just tried it. Oh, well! Thank you anyhow! I just replied to this an hour ago, if that. After I posted, I thought I had best check things out more thoroughly. I hated to bother you! I tried through Firefox, as I have seen this happen with Chrome, which is what I normally use. It doesn't work in FF either, for me. Then, I recalled seeing a message at some point, recently, on 4Shared, that said you had to be logged in to 4Shared to download. That was what was wrong! In both Firefox and Chrome YOU HAVE TO BE LOGGED IN TO 4SHARED TO DOWNLOAD! I have seen it all now! LOL Sorry I didn't check this out more thoroughly before I commented. I just wanted to give you the 'heads up', so you won't be bothered with it any more! So sorry that you've been suffering ill health, Bonnie. You certainly must be in need of some good rest, relaxation, and recovery before rockin' on. Oh yes, these short, but wonderfully intense, Canadian summers certainly do need to be savoured. I hope your health bounds back quickly. Take good care of yourself. Definitely 'new life', great art Bonnie! Wonderful artwork. That really looks like a NEW LIFE. This is very cool, Bonnie! and of course it is "new life"! I love motives like this! Bonnie, again, thanks for doing this, it's a blast checking out the work. And the thumbnails are great, really great.